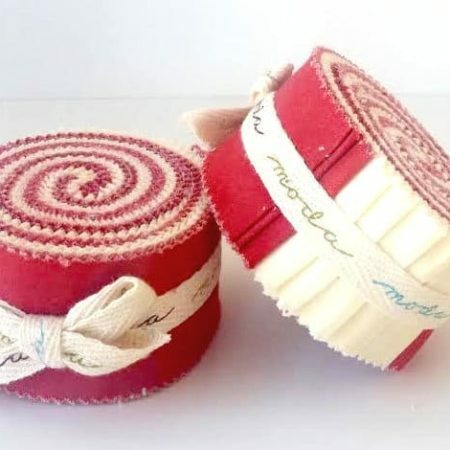 The Moda Honey Bun is another fabulous roll from Moda’s Bake Shop of precuts. 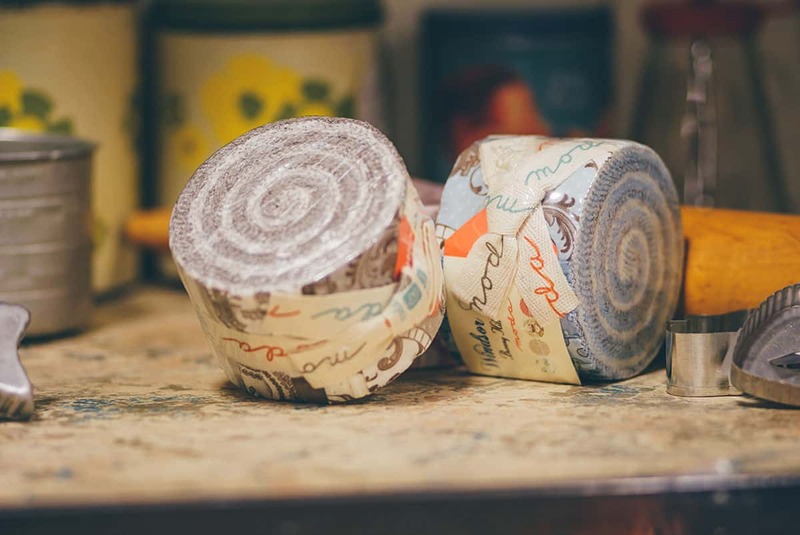 It contains 40 strips and each strip is 1 1/2″ x 45″. 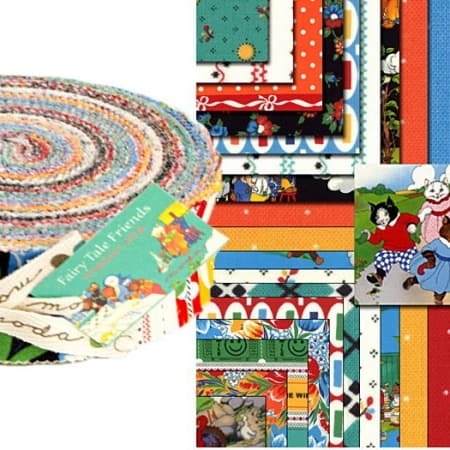 They are available for a select number of their fabric collections and a real gem for all you strip quilters and craft project stitchers! 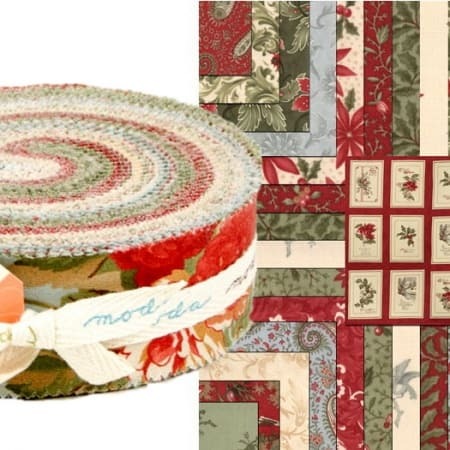 Wonderful projects with Moda Honey Buns include easy Keyhole and Log Cabin Blocks. 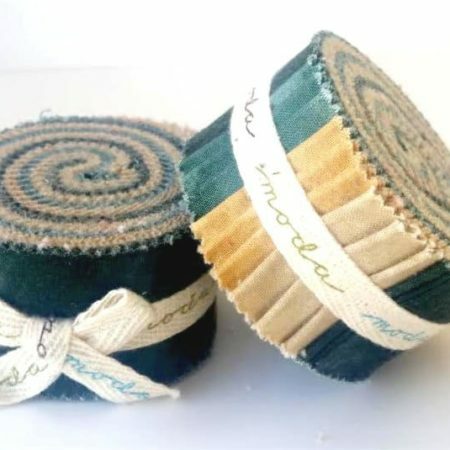 Just sew your strips together, press and cut to make blocks, circles and more!